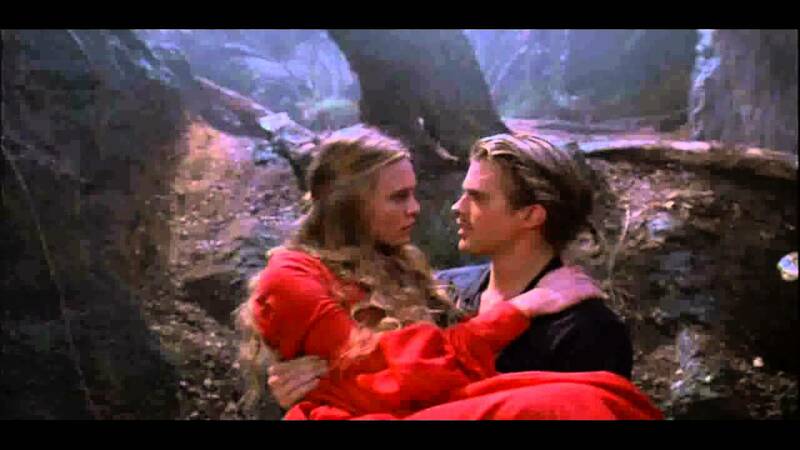 Want to watch The Princess Bride with Cary Elwes? Tickets go on sale Friday. - Denverite, the Denver site! Jan. 31, 2017, 7:44 a.m.
Cary Elwes will take questions and tell stories about his role in the classic film “The Princess Bride” at a screening in Denver this spring. Elwes, you may remember, played one strapping iteration of the legendary Dread Pirate Roberts. Now 54 years old, he’ll make an appearance alongside the movie at the Paramount Theatre on April 21. Attendance will run from $29.50 to $49.50, while a handful of $100 VIP tickets will include a meeting with Elwes, Westword reported. Sales start on Friday, Feb. 3, though Altitude Tickets does mention a presale on Thursday at 10 a.m. Tickets are available through Altitude or by phone at 303-893-8497. Elwes was last in Denver for Denver Comic Con in 2016. He also is the author of a memoir about the making of the movie. I’ve never seen it, which is why I didn’t make you figure out any music references in this post.